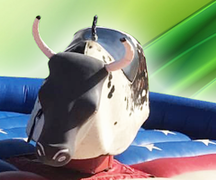 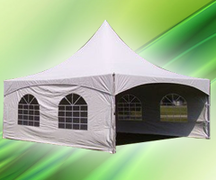 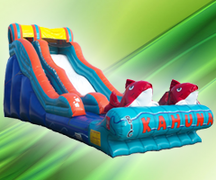 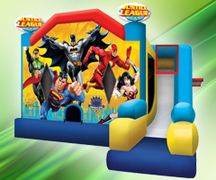 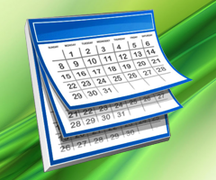 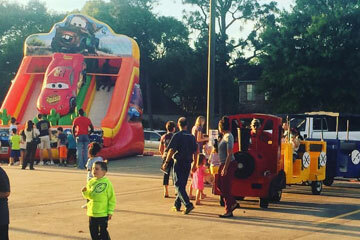 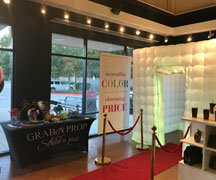 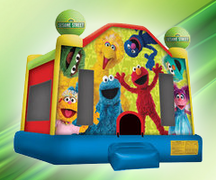 Spring Party Rentals is the leading provder of fun in the Spring, TX area for bounce houses, the best water slide rentals Spring, TX has to offer and more. 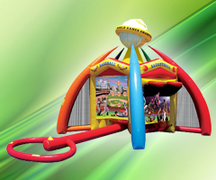 In addition to several churches in the area, we are also the providers of fun to many of the great SISD schools in the area. 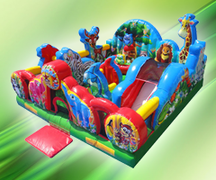 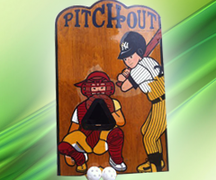 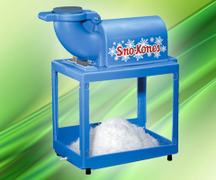 We can also set up for your party or event in many local parks including Pundt Park, Southwell Park and more. 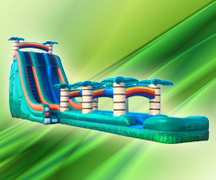 From Postwood to Lexington Woods to Spring Park Village, let us deliver the fun. 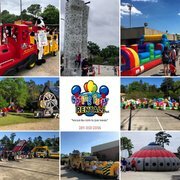 We look forward to serving you in the very near future.We go above and beyond to make sure that all of our customers have an incredibly fun and safe event in Houston, Spring, Tomball, The Woodlands, Cypress and all the surrounding areas in Texas.